Diminishing the negative effects of water column introduced on digital underwater images is the aim of a color correction algorithm presented by the authors in a previous paper. 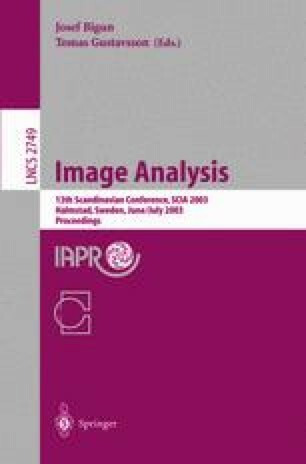 The present paper describes an experimental result and set of calculations for determining the impact of bottom reflectance on the algorithm’s performance. This concept is based on estimations of the relative reflectance of various bottom types such as sand, bleached corals and algae. We describe the adverse effects of extremely low and high bottom reflectances on the algorithm.